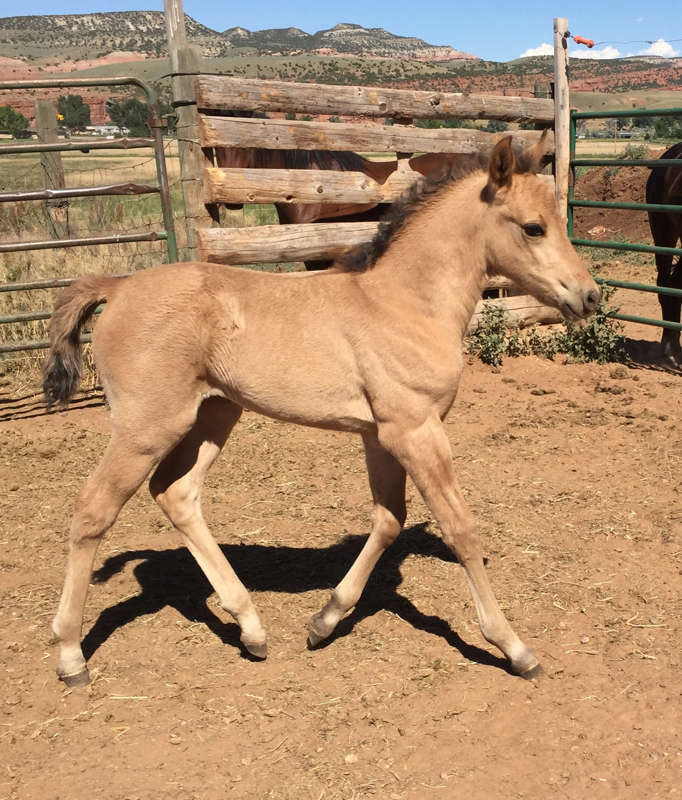 Located in Northwest Wyoming, Bar None Ranch has been breeding Morgans for over forty years. Our horses' personalities are unrivaled. You will be sure to find the horse you're looking for here. 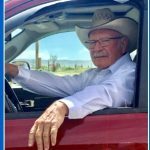 Welcome to the Bar None Morgan Ranch website. 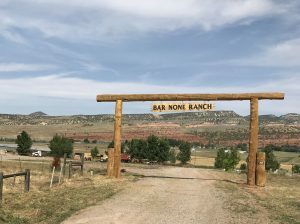 The Bar None Ranch is owned by Harvey and Lois Seidel. We are located in North West Wyoming about 100 miles from both Casper and Cody in the town of Thermopolis, Wyoming, in the Big Horn Basin. 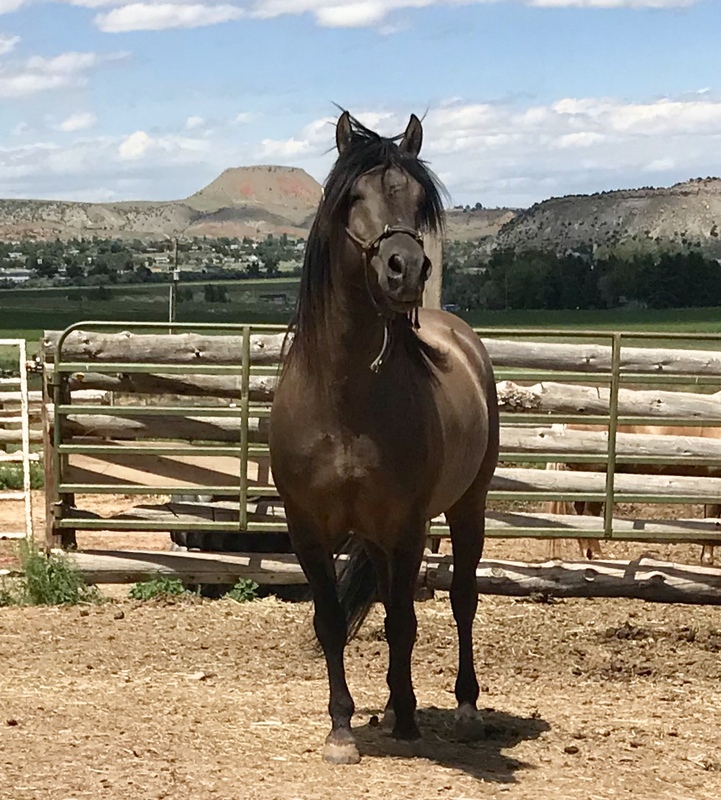 We specialize in colorful Morgan Horses, with western working bloodlines from the LU Sheep Ranch, Ramul Dvarshkis, and Cross Ranch, all of Wyoming. We have recently added some gaited Morgans to our herd. We have 7 gaited mares and a gaited stallion. 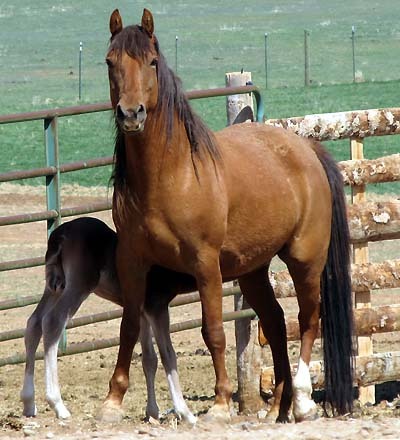 The mares have some of the best bloodlines of the gaited Morgan, many coming from the “Mary Mel’s” line. View the bloodlines of these new additons. 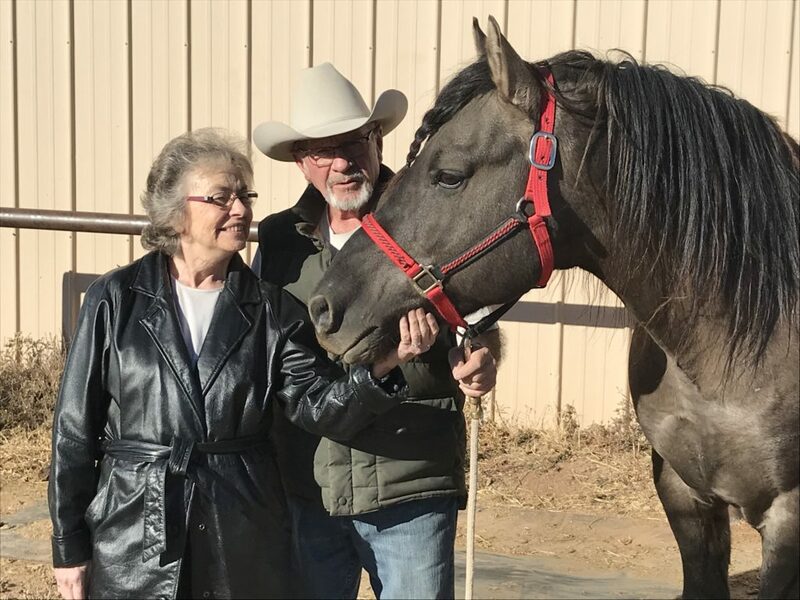 Almost everyone has read the book “Justin Morgan Had a Horse” and was thrilled with the story of the horse “Figure” that became the foundation of the Morgan Breed. Morgans come in many colors, including palomino, buckskin, dun, black, bay, chestnut, and even “white” (cremello, perlino and smoky cream). Chingadero, the grandsire of our stallion Pierre Noire, was smoky cream. 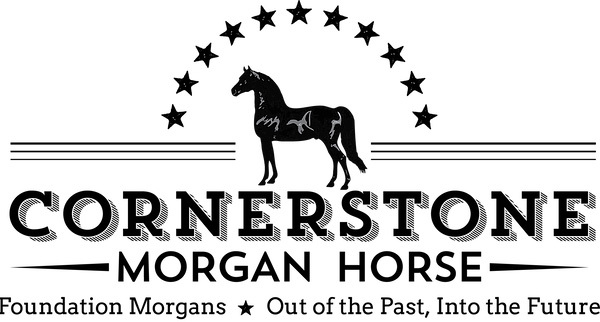 The American Morgan Horse Association is the official organization that promotes the Morgan Horse. We offer horses for sale, stallion service, training and boarding as well as just good information. On our site you can read articles about Chingadero, the Bar None Brand, as well as learn about our specific interests. We live in the beautiful Wind River Canyon area. When you come to visit us you will see an 18 mile long canyon that is cut right through the mountains, allowing traffic from north to south. We live just one mile north of the mouth of the Canyon. Our address is 355 Bar None Drive. The sign for Bar None Drive is right on Highway 20 South, three and half miles south of the town of Thermopolis. Visitors are alway welcome. We will be glad to show you what we have and give you a tour of the ranch and let you see personally our mares and stallions. Come by anytime and visit us. You will enjoy the wonderful view of the red bluffs. We have complete facilities with boarding, training, breeding and just about anything you could want from a horse facility. We are proud to be able to introduce you to our Morgan Horses. Thank you for visiting our site. We hope you will find it interesting and helpful. If you have any questions, email us or call us and if we don’t answer we will get back to you really soon. Each stallion has some special point that makes him an outstanding sire. View each one and choose which one you want to breed that special mare(s) to obtain the foal you have been wanting! We want horses that work well, are easy to train, and quick to please. A horse that does not have what we call "bottom" will not produce colts that have endurance. It is important that mares have as good as qualities as the sire. Our bloodlines are special and we will supply bloodlines and history to all horses. We offer some unique bloodlines and specialize in conformation, disposition and ability. We update our website with horses that are available.